The Lakeshore Condominium is a 99 years leasehold development inspired by some of the world’s best spa resorts. It is located at 31 Jurong West Street 41 Singapore 649412in district 12. It is completed in 2007 by Far East Organisation. There are a total of 848 luxurious units The Lakeshore is built on an exotic spa village concept providing residents a refuge of peace. Experience a vibrant lifestyle here at Lakeshore Condominium with many of its fabulous facilities available in house. You can relax in the steam bath or Jacuzzi or spa pool, stroll or jog along the jogging track, have a game of tennis or basketball or badminton, work out in the gym, have a leisure swim, bring your kids to the playground and have a gathering for at the function room or have a BBQ session. There is also a car park and 24 hours security here. The unique resort spa facilities such as the relaxation pavilions, warm spas, Jacuzzis and pools will pamper you to the max. 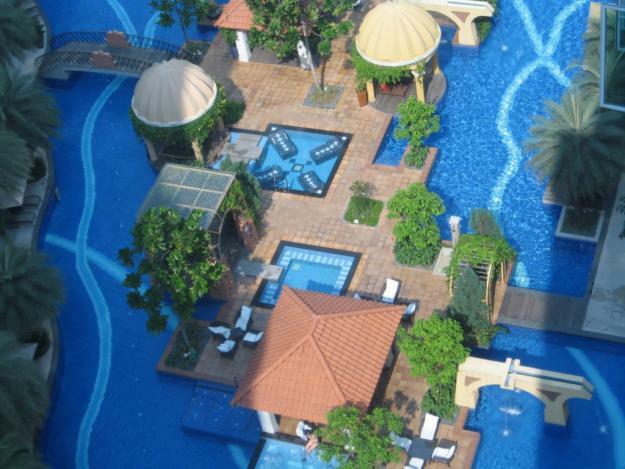 In a class of its own, The Lakeshore, it is favorably located within the proximity of major roads and public transport. It is located at 31 Jurong West Street 41, Singapore 649412, in District 22. The nearest Mrt stations is Lakeside Station which is 0.21 km away. Other nearby Mrt stations are Chinese Garden and Jurong East station. There are several bus services available here. Residents of The Lakefront Residences can head to nearby malls such as IMM, West Mall, Jurong Point, Westgate, Jcube, Taman Jurong Shopping Centre and many more malls to shop, fine dining, catch a movie, banking and grocery shopping. For more shopping options, you can head down to the rest ofOrchard shopping district and Marina Bay District which is within 20-25 minutes’ drive away. 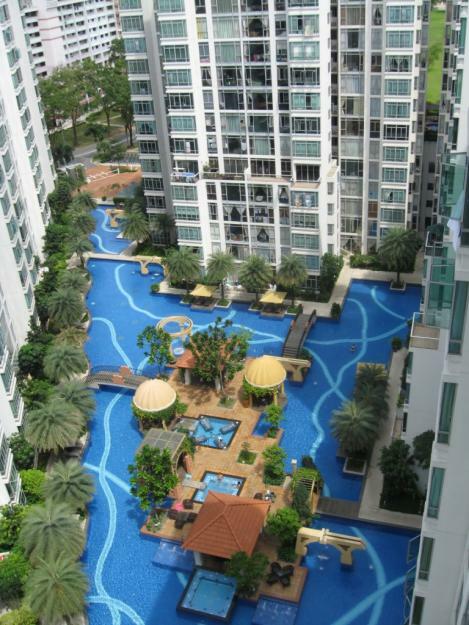 The Lakeshore offers the best of Singapore’s Jurong area. It is an ideal place to live in with many amenities in the neighborhood. Take a retreat in the sensory abode with all your favorite indulgences in close proximity. Living here in this urban sanctuary reflects the ultimate dream that make any other possession secondary. It is definitely a true work, play and live nature retreat after a long day at work. Here, you can find equilibrium and tranquility and get fully recharged for new challenges ahead.